Projects Overview - Martin & Vleminckx Ltd.
Martin & Vleminckx’s list of completed projects and service offerings has grown steadily from installation of the Super Manège at Six Flags La Ronde for Vekoma in 1981. 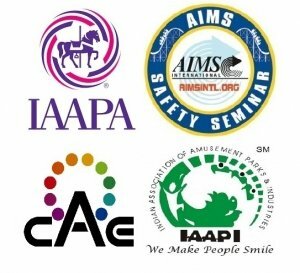 Today, our projects include installation, erection and testing of the tallest, fastest and most thrilling rides and coasters in amusement and theme parks all over the world. Click on one a category below to view our list of projects.